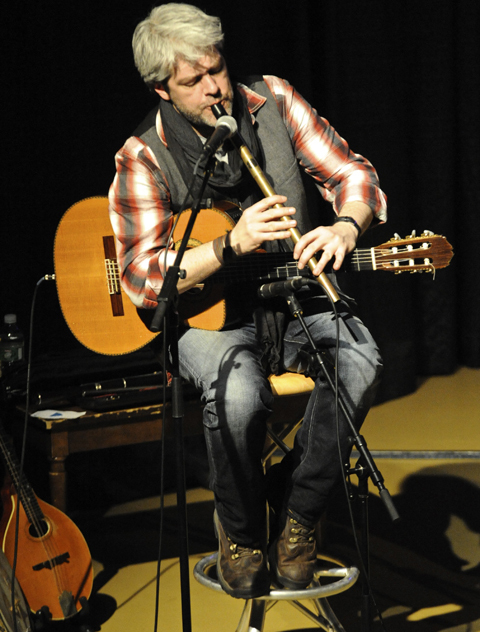 Seamus Egan leads the Celtic music band Solas with impressive skills in a wide range of instruments, including the flute, tenor banjo, mandolin, tin whistle, low whistle, guitars, and bodhran (an Irish frame drum). 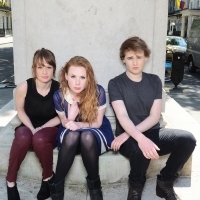 The band has made a variety of music, from their own original songs, covers of Bruce Springsteen and Tom Waits, and original arrangements of age-old tunes. 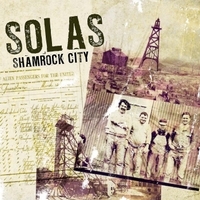 With eleven albums already released, Solas has gained quite a bit of critical acclaim, being called “Irish America’s most influential band” by NPR. Seamus has come to The Music Room to discuss Solas’ newest project, Shamrock City, which tells the story of thousands of immigrants who came to America during the Industrial Revolution through the eyes of Egan’s great-great uncle Micheal Conway, who left his home in Co. Mayo, Ireland for the copper mines in Butte, Montana, aka Shamrock City (named so for the influx of Irish immigrants). We also touch upon how much of American folk music comes from the music of Irish and Scottish immigrants while we discuss two tracks from Shamrock City, Tell God and the Devil and Lay Your Money Down. However, Shamrock City isn’t just an album. The Shamrock City live show is an interactive multi-media stage show that features stories from and projected images of Butte, Montana, and was meant to create a unique experience for audiences as they experienced the life and hardships of Micheal Conway. With the Shamrock City project and current tour, Solas seeks to reach beyond the music by creating opportunities for fans to share their family histories at tour stops and online. In the process, the project aims to create a more meaningful and open dialogue about many of the issues we face in today’s America. You can find the band’s website, complete with a list of upcoming shows for Shamrock City, here. The interview will re-air on WVUD during the Green Willow, on Wed 3/12/14 at about 7:30 pm.